Electro WOW ► Electronic Music News: Ultimate Music Downloader - Perfect Android App for Downloading Free Music! Ultimate Music Downloader - Perfect Android App for Downloading Free Music! 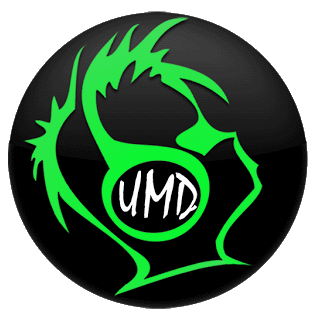 UMD (Ultimate Music Downloader) is a really simple android app that makes downloading and organizing music hassle free. It uses free public search engines to find music for you which you can then stream and download from your Android phone. With built-in music player, it is easy to play the downloaded songs. The app boasts features such as library, play lists and a very powerful search. No matter what sort of song or music is searched, the app tries its best before coming up with a no. It is really stubborn at trying to find the music you want to listen. Developers of the app claim that the classy neon-green looks of the app is there for music lovers who walk with the beat. Users are not limited to the default display theme. They can easily download new themes or customize the default with their own choice of colors. The app also shows music charts and billboards which allows single-click downloading of the latest and highest rated songs. 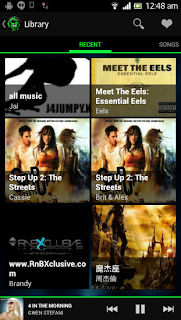 All in all this app does a good job of providing the user a painless experience in downloading their favorite music and organizing it on their cell phone. Here is a link to the Ultimate Music Downloader Android App.